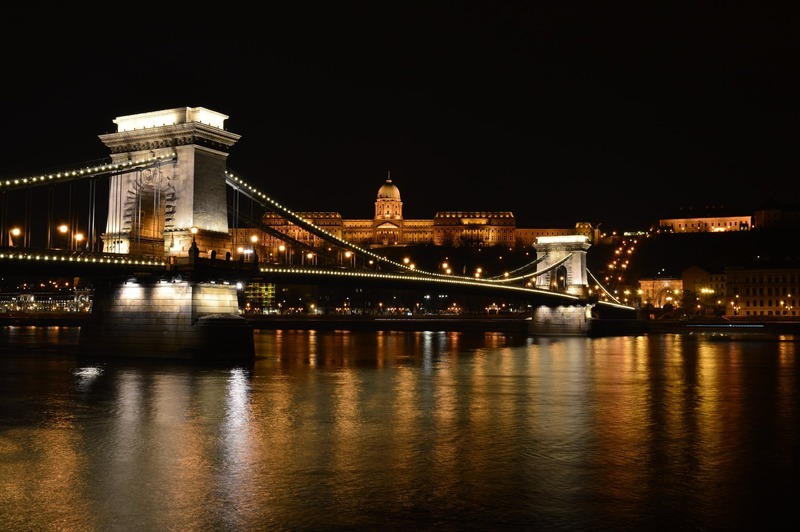 Directions: The Széchenyi Chain Bridge is a suspension bridge that spans the River Danube between Buda and Pest, the western and eastern sides of Budapest, the capital of Hungary. 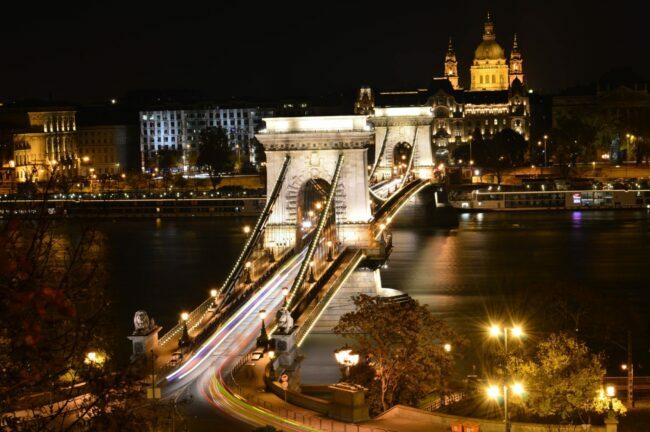 The best location to take photo of the bridge is to walk up the Budai Varhegy (Buda Castle Hill). There are few spots along the way to take picture. These photos were taken from the Pest side of the city.